Paradise Grill is happy to answer any questions you have! Please fill out the form and we will get back to you as soon as possible. You can also contact us using the information below. 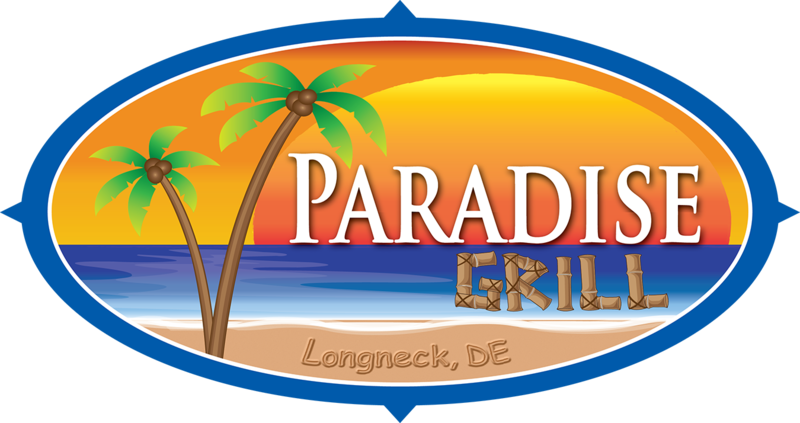 Paradise Island is located in beautiful Long Neck, DE right on the Bay! You can find us by taking Route 24 (which runs from Route 13 in Laurel, DE to Route 1 in Rehoboth Beach, DE) to Long Neck Road. Once you turn on Long Neck Road you’ll head East for about 2 miles then turn right onto Pot Nets Road (you’ll see signs for Paradise Island. Once on Pot Nets Road just follow the signs for about a mile and you’ll end right up at Paradise Island!